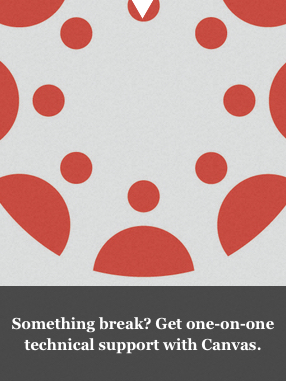 We can review your online course to make sure it's ready to rumble. We created the eLearning Certification to help instructors build exemplary online and blended classes. Work with an instructional designer and review your online, hybrid, or tech-enhanced course. 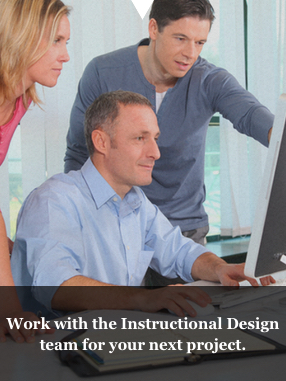 Take your teaching to the next level with one of our online instructional design workshops. Schedule an appointment with an instructional designer, ask us questions, or just say hi. 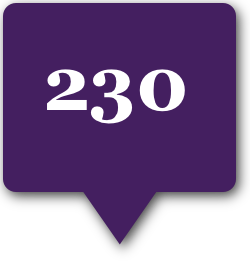 We use instructional design and educational technology to help Weber State create great elearning. 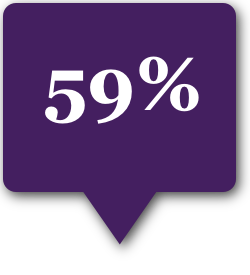 Percent of courses using Canvas Spring 2018.
the department with the most courses in Canvas. Ogden Campus - Lampros Hall 215.